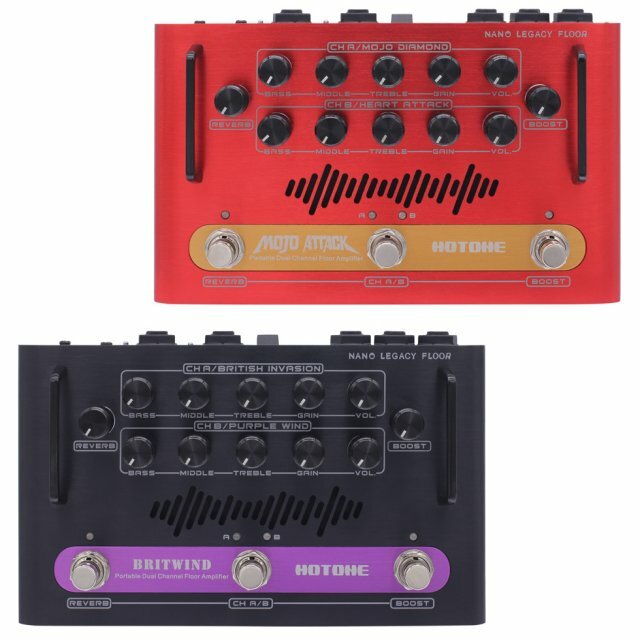 Hotone have been making micro amps for some time now, but the latest models; Britwind and MojoAttack, have combined two amp designs into one and reformatted them as pedals. So, now you get control of the classic amp sounds at your feet. They’re ready to be connected straight to a cabinet, mixer, monitors or audio interface.